The OmoTrain S support provides secure support for the shoulder joint and strongly promotes mobility in order to restore function. 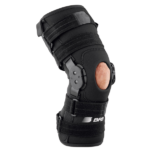 During each movement, the compression knit and a removable massage pad (Delta pad) massage the soft tissue, thereby relieving pain, and activate the musculature that stabilizes the joint. 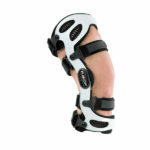 Thanks to its direct strap system, the support participates in every movement and is extremely quick and easy to put on. It is therefore particularly suitable for use in pain therapy, for immediate care for injuries, and for protection against further injuries both in everyday activities and in sport. The shoulder is largely guided by muscles and is therefore the most mobile joint in the human body. Supports that activate the muscles are therefore particularly well-suited to conservative treatment for the shoulder, since they help to prevent certain postures being adopted in order to relieve pain, and they promote the mobilization of the joint. The compression knit of the OmoTrain S exerts a stabilizing pressure from the outside and provides a beneficial massage for the soft tissue during movement. This stimulates the metabolism and activates the musculature. Swelling is reduced more quickly and pain-relief is achieved. This encourages the patient to move more, thereby improving muscular control for the long-term. 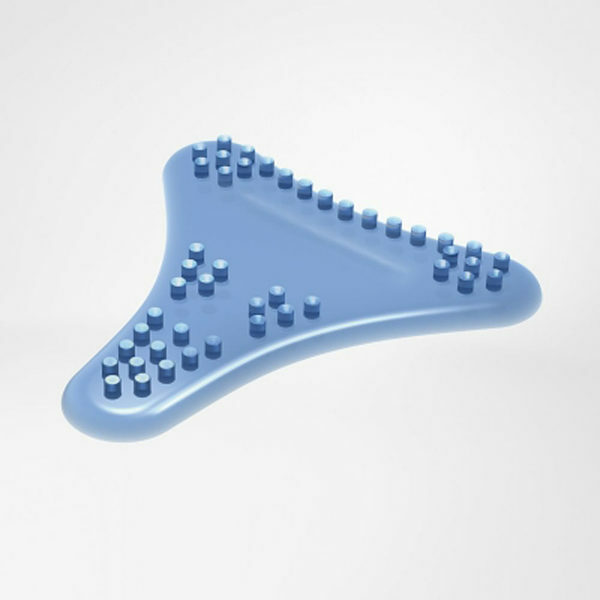 The removable Delta pad of the OmoTrain S increases this massage effect, thanks to its nubs and its joint-cavity ridge that have a targeted effect on specific pain spots. 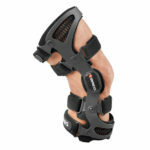 When necessary, the Delta pad can be attached into the support and positioned as required. 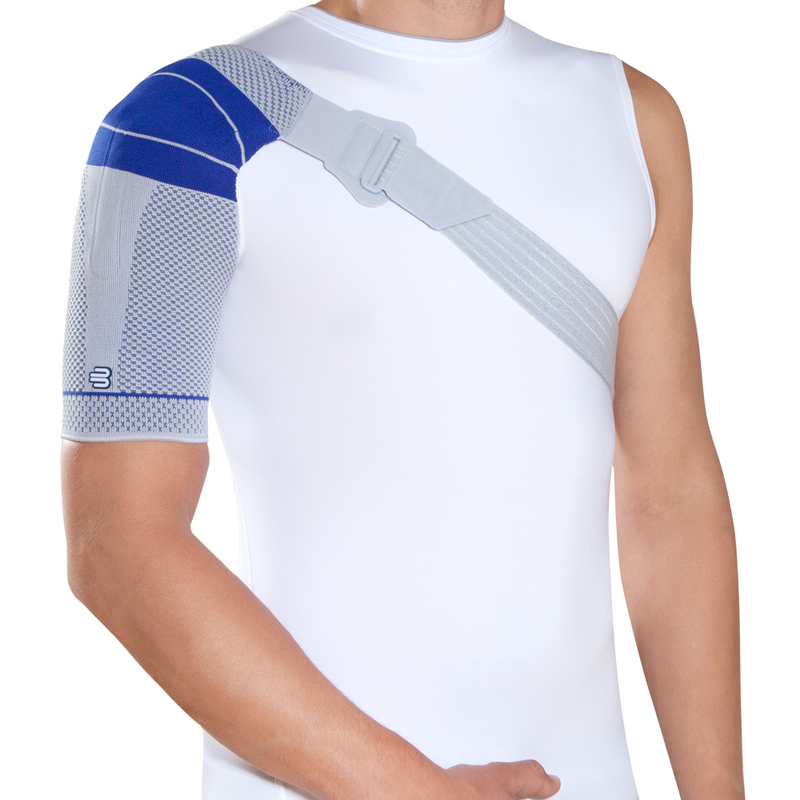 The elastic support has a direct strap system that does not restrict freedom of movement, meaning that the shoulder can be fully mobilized. The OmoTrain S is also very easy to put on and take off. 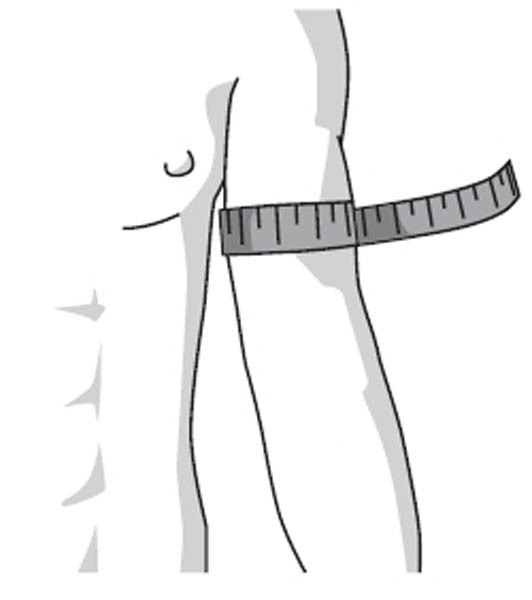 It is simply slipped on using the healthy arm, pulled over the head and arm, and secured in place using the Velcro fastening. The breathable, anatomically contoured compression knit adapts to fit the shoulder perfectly and does not cause discomfort during movement. 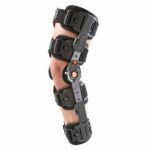 Support is therefore provided for the healing process, pain is reduced and mobility improved.